When you take out a policy for your home with any insurer they will usually ask you to ensure that the security of your home meets their requirements. 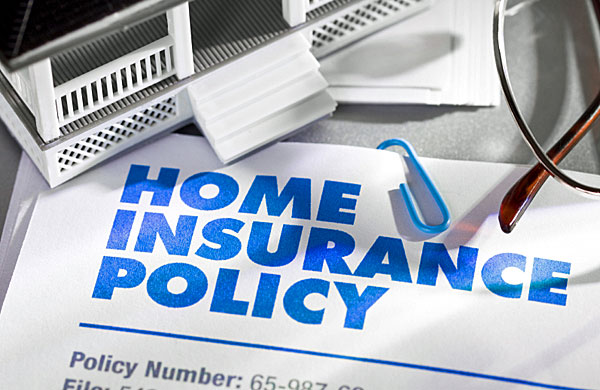 Why is it important to meet my home insurance provider’s requirements? When assessing your home security it is important to consider which steps you should take to ensure you are meeting the requirements set by your home insurance provider. This is important as failure to meet these terms and conditions could result in your home insurance policy being invalidated should the worse happen. *Please be aware the examples given may differ to your own policy, therefore before making any changes to the security of your home it is advised to check your current policy for any requirements set by the insurance provider. Is fitted with a mortice deadlock with at least 5 levers; or is fitted with a lock conforming to BS3621: 1998 or to a higher specification. Additionally where a door is double-leaf, the first closing leaf must be fitted with top and bottom key-operated security bolts. Bolts must be positioned vertically so as to enter the framework of the door, not the opposing leaf. Fitted with key-operated security bolts at the top and bottom. Fitted with a mortice deadlock with at least 5 levers. – French or double doors should be fitted with two key operated security bolts at the top and bottom of the final closing door or, if not rebated, to both doors. The bolts must be positioned vertically, so as to enter the top and bottom of the door frame, not the opposing leaf. Fitted with two key-operated patio door locks on the inside of the doors at the top and bottom of the frame. Fitted with a key-operated multiple locking system having at least two locking points. – All opening ground floor/basement windows and all windows that are accessible from another part of the exterior such as a roof, wall or balcony must have at least one key operated lock fitted.